Whilst working with MigrationStudio, I came across a cool product called BDNA Technopedia. What struck me right away when going to their website is the scrolling list of products which are nearing End of Life (EOL). This info on their homepage alone is very valuable! A single trusted source for EOL dates for a huge range of products! In reality, BDNA have a massive database with application and hardware info which you can use to normalize against with the list of the applications and hardware in your own environment today. I’m an application guy so what that means for me in the application world is that I can analyze the list of apps in my organization and get up to date info on when my app is going to be End Of Life, is my app certified for Windows 10? Is it 64-bit certified? etc. In my mind I started to draw comparisons with FutureState AppRx, which has some similar features but BDNA is pretty different. Whilst AppRx has some great integrations with products like AppDNA for appcompat and it has a large application catalog for reference, BDNA appear to have a huge database of products and the content is very impressive. You can tie together every table in their service e.g. I want to pull info on all machines running Adobe Reader 11, I also want to see what OS those machines are running then I also want to see what hardware they are running on. 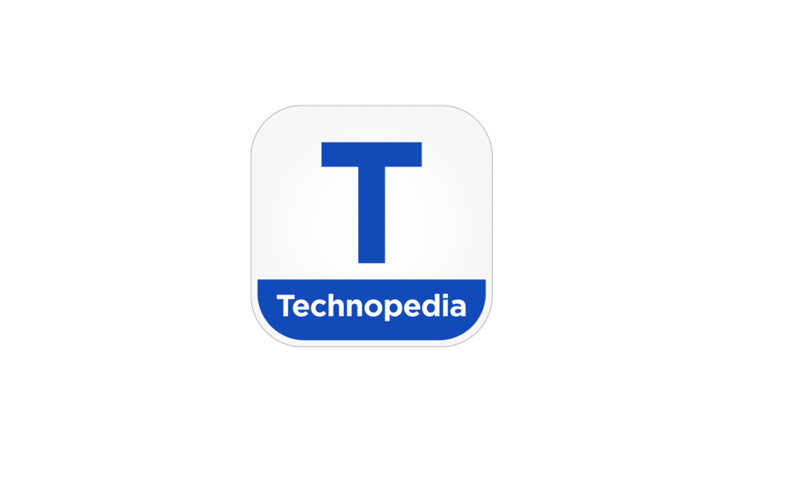 That's right, Technopedia is not just about software, it also has a lot of great hardware info. At the time when I reviewed AppRx (admittedly that was in 2013, I need to review again), whilst there were some integrations the core product was a cloud hosted service for rationalizing your application information and providing analytics for app lifecycle management. 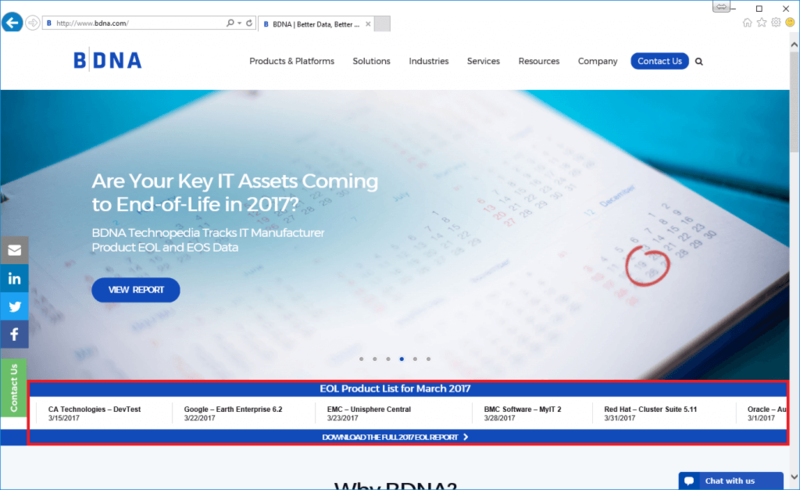 BDNA is pretty different in that rather than using and paying for a cloud hosted portal and paying for a cloud hosted application as a service you are essentially paying for Data as a Service. The real appeal is that Technopedia can be integrated with your existing IT workflows using your existing application repository products, ITSM products, reporting products and planning products. As an example following the flow shown in the screenshot above. You can get your application and hardware inventory from your existing SCCM, that data is extracted then normalized, which essentially means the list of applications gets sanitized with duplicates removed and the data parsed out so junk info is removed and put into the irrelevant bucket. Also performed at this stage is standardizing some of the data, for example due to HP underdoing so many name changes you may have some HP products or some labelled as Hewlett Packard, HPE, Hewlett-Packard etc. the names don't get changed at the source but rather they are group together for ease of search and reporting in your data. The real value is that the data is then enriched, which means your software and hardware is compared against the Technopedia database and valuable information such as compatibility and EOL is gathered. 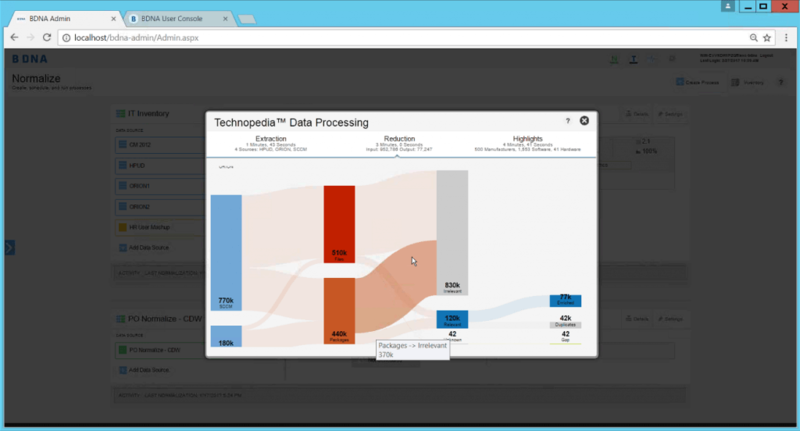 Finally this info is published for use in your existing tools such as your Troux software, or you can even use it to feed dashboards and tasks in your existing ServiceNow and\or generate reports with Tableau. My example lists just some of the products Technopedia integrates with to allow you to leverage their huge database to improve your application and hardware lifecycle management and to empower your asset management, desktop, server and application teams to be more proactive rather than reactive. For info on products that it integrates with and more info on the various different content packs available, read more here. Once you try out the product for yourself you can see how flexible and powerful the data integration is. I was astonished at how it seemed all of the data could be related together, so I could create very detailed reports if I wanted to or reports just focused on one thing such as what apps are End Of Life in the next 12 months. If during the enrichment phase it's noticed that an application you have does not have any data points, BDNA has a team who can gather that info and populate it for you as part of the service. With Windows 10 and Server 2016 migrations looming, now could be a great time to look at your existing lifecycle management and enterprise processes to see if they can be better. 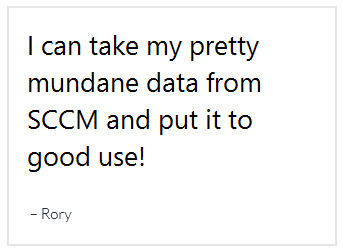 From the perspective of an application guy, what this all means for me is that I can take my pretty mundane data from SCCM and put it to good use! I can setup my own application lifecycle dashboards within ServiceNow or generate reports with Tableau to enable the application teams to ensure they are proactive in getting a replacement for a product going EOL. When the business decides to standardize on certain hardware such as model with TPM chips, I have that kind of info available instantly. No need to troll through various different products or god forbid, excel sheets! With an actual foresight into the overall app compatibility and product viability across the enterprise, we can all get out of firefighting mode and putting projects to the side whilst rushing through an ill prepared upgrade and instead plan things and out and take our time. Who wouldn't prefer that! ?